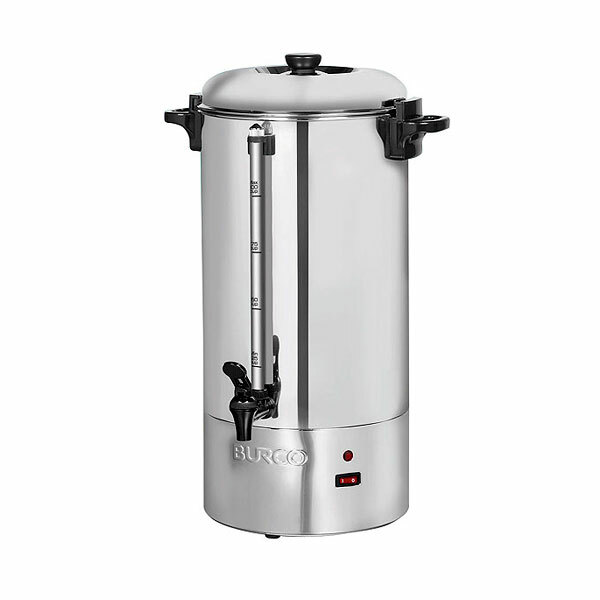 Coffee is the perfect addition to any exhibition stand, conference drinks break or simply after the wedding breakfast, and the range of coffee machines for hire at Event Hire is unrivalled. 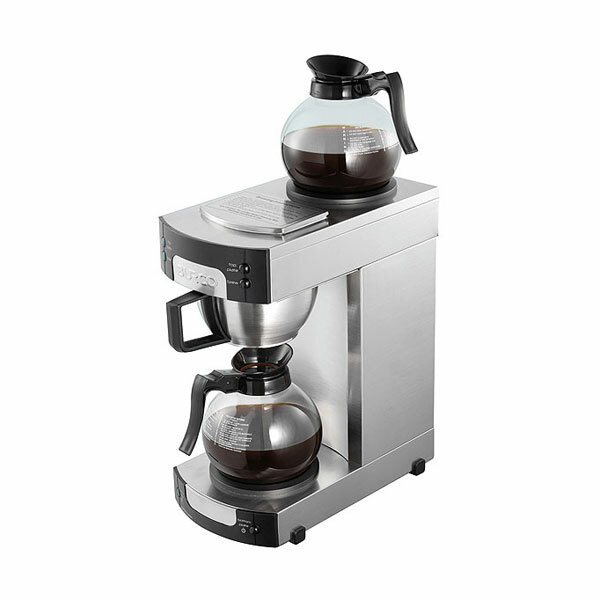 You cna be confident that your coffee makers will come delivered to you in excellent condition, having been fully checked and tested in our depots prior to dispatch. 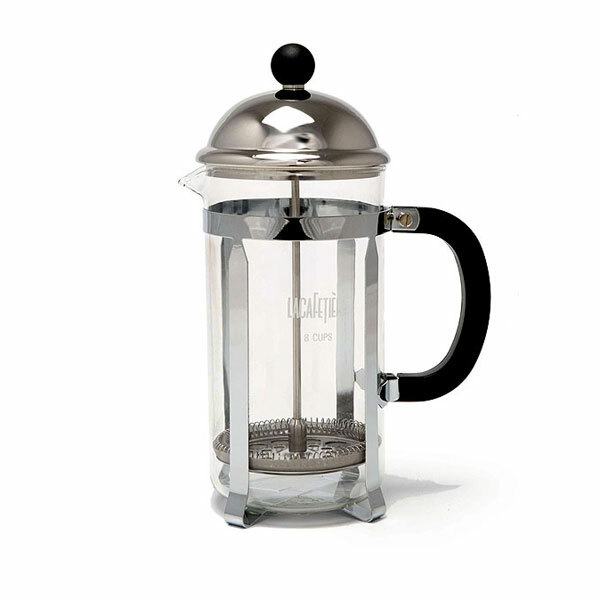 You are able to hire coffee perculators, hire pour and serve filter coffee makers and also hire cafetieres for use at your event. Put your trust in industry-leading hire company Event Hire UK and you won't be disappointed. Let us take all the stress out of hiring catering equipment for your event. Our dedicated sales team is on hand now to discuss your requirements, so contact us by phone or email us your requirements and we will be delighted to assist.